Blu Studio C mini was launched in 2014 & barely received any development. But thanks our a Blu Studio C mini tester who tested one of our Cyanogenmod 12.1 ROM in his device & found it to be working perfectly. 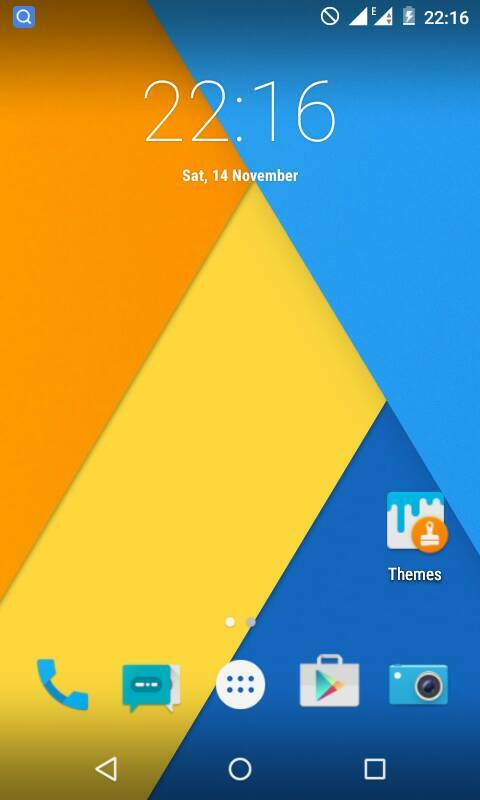 It’s the first Cyanogenmod based custom ROM for Blu Studio C mini. The ROM works perfectly fine & has minor bugs which will be fixed by us in coming days. I know you are excited to run CyanogenMOD 12.1 in your Blu Studio C mini. 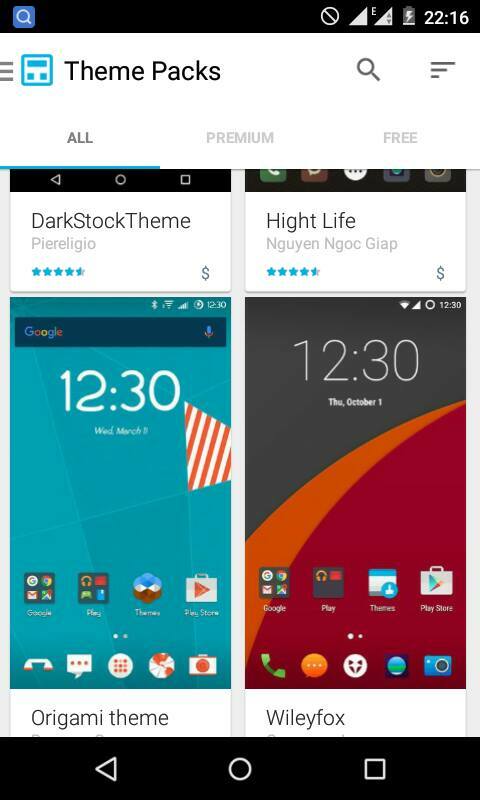 If you unaware of Cyanogenmod then let me tell you what it is, Google ships pure Android & Cyanogen Inc. adds its extra features like themes, customization and many other features which makes it a perfect ROM for your device. 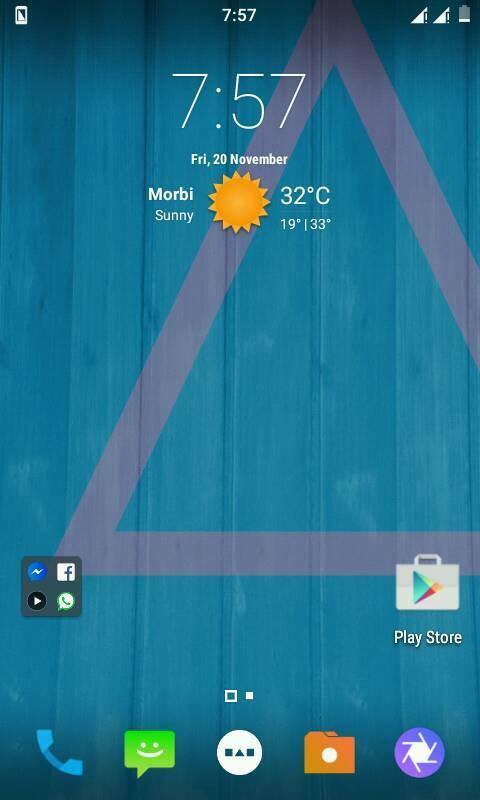 Cyanogenmod brings your device to a whole new level of customizations. 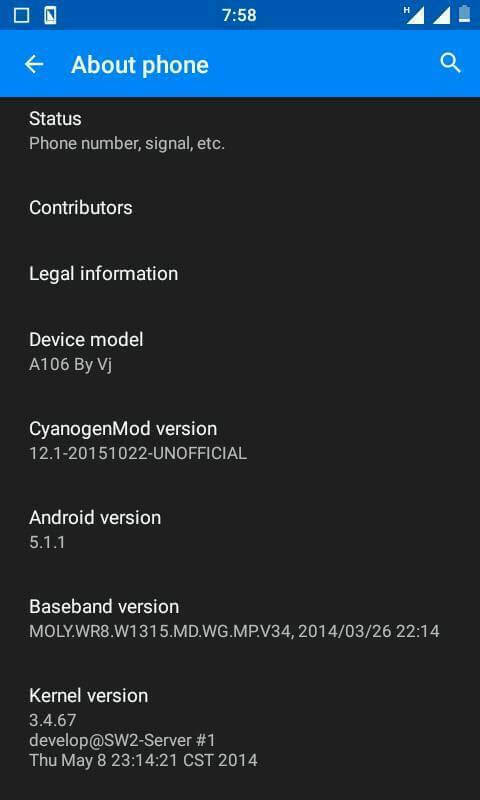 Special thanks for our reader who tested CM 12.1 in Blu Studio C mini. 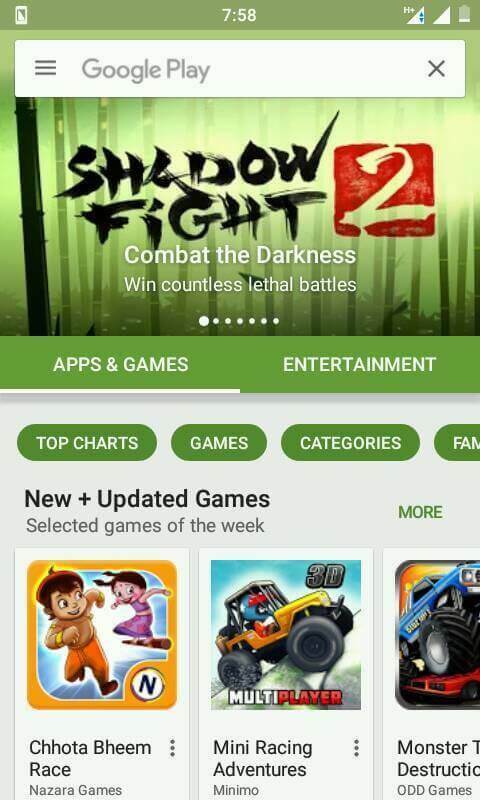 Some minor bugs but overall a very smooth ROM. 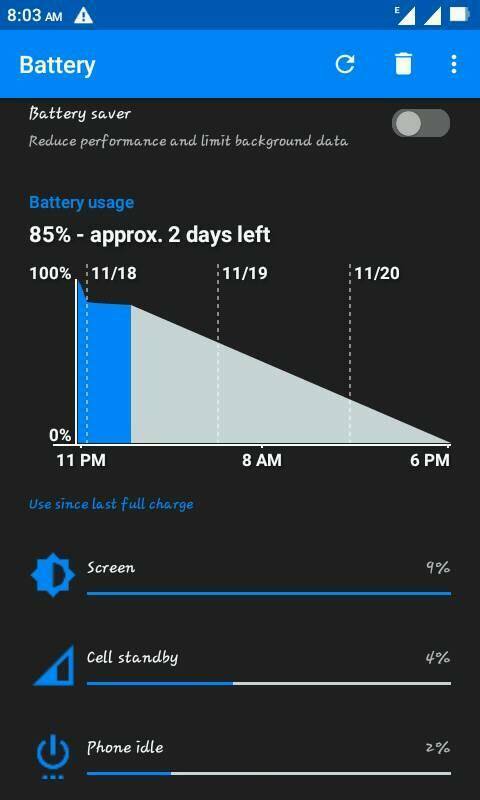 You must be on stock kitkat to avoid any flashing failure. Step 3. 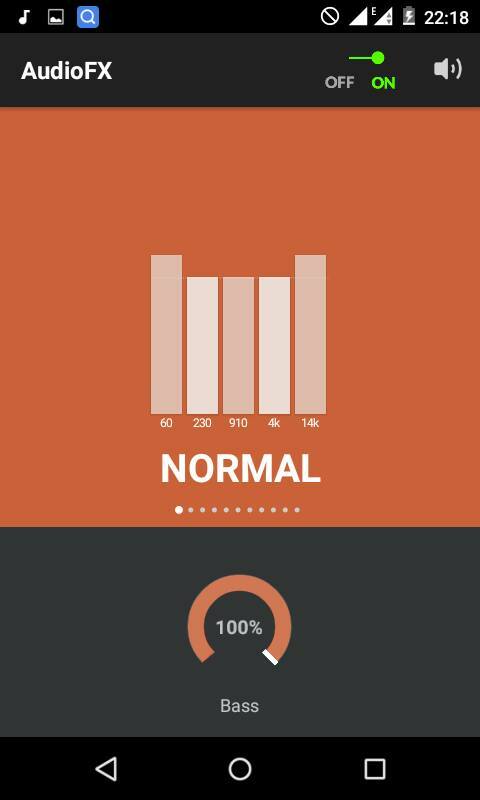 You can boot into recovery mode by either pressing Volup + Vol down and Power while the phone is off, then pressing Vol+ again. OR, you can enter recovery mode using the ADB command “adb reboot recovery“. Step 4. Do not forget to perform a Nandroid backup. Goto backup option in CWM and select all the partitions including System, Data, Boot, Recovery, EFS & wait for the backup to complete. Step 6. Now go back to “Install zip” & select the downloaded zip file. Select Yes to flash & wait for the flashing to complete. Step 7. After Completion, go back to “Wipe Menu” & select “Wipe Dalvik Cache” & Confirm. 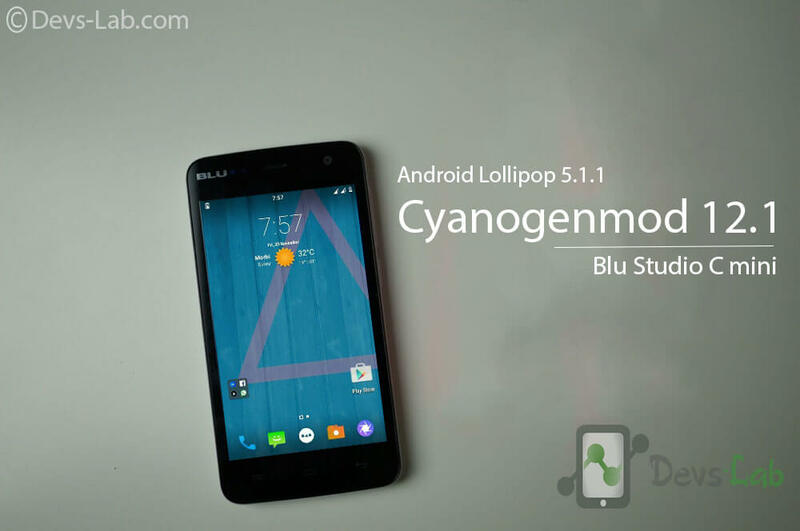 Now Reboot and Enjoy your Cyanogenmod 12.1 in Blu Studio C mini. 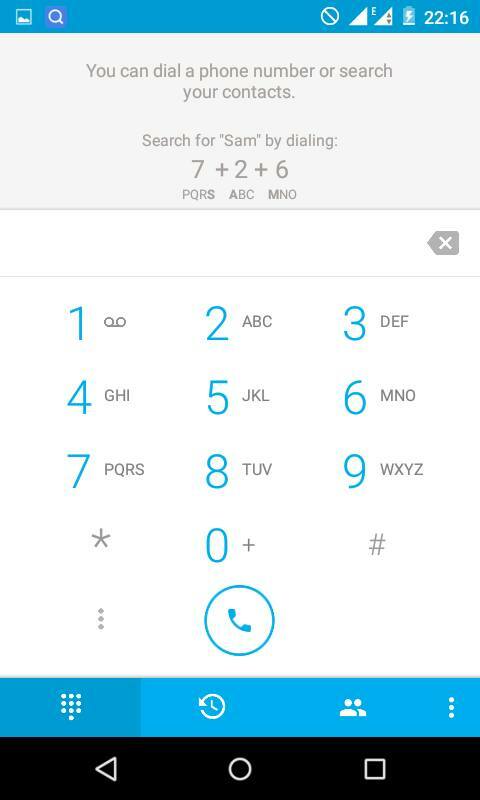 Note: Verify true caller to make calls. This ROM has all the GApps included so don't flash any GApps file. You might find the ROM bit buggy as its an initial build but we promise to release a updated version soon if we receive more response for this device’s development. If you have any issues, you can contact ask your queries in comment we’ll try to answer it ASAP! 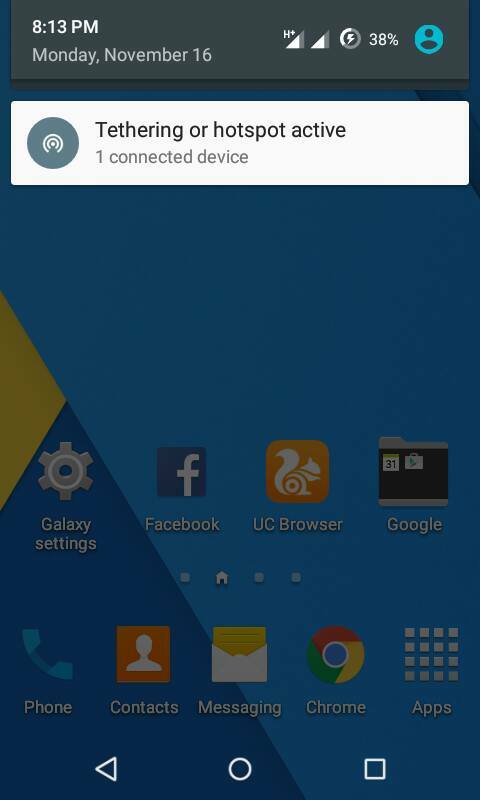 Till then, enjoy Android Lollipop 5.1.1 CM ROM in Blu Studio C mini.